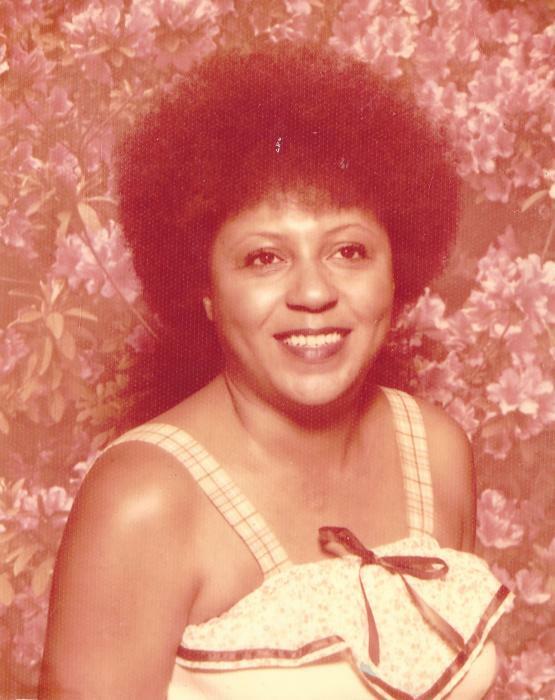 Obituary for Mary Jane Acker | Marcus D. Brown Funeral Home, Inc.
Mrs. Mary Jane Patterson Acker, 77, of Sullivan Street in Anderson, SC, passed away on Tuesday, June 19, 2018. She was born in Anderson, SC to the late James and Annie Austin Patterson. She is survived by her daughter, Sharon Oliver; three grandchildren, Tanisha Oliver, Tyeisha Williams, and Tyrell Williams; two sisters, Annie Josephine Williford and Della Williams; three brothers, Clyde Patterson, Charles Patterson, Travis Patterson; and a host of relatives and close friends. The funeral service will be held at 2:00 p.m. on Saturday, June 23, 2018 in the Ollie Robinson Brown Memorial Chapel of Marcus D. Brown Funeral Home. The interment will follow at Westview Cemetery. The family is at the home of her brother, Charles Patterson, 300 East Roosevelt Drive Anderson, SC 29624.